You are looking at a very nice 1973 MGB. This is a two-owner car owned by the original owner until 2012. The car was painted in its original color of Damask Red in 2013. It shows no signs of ever having any accident damage or rust. It also has new upholstery, carpets, and cloth Robbins top. 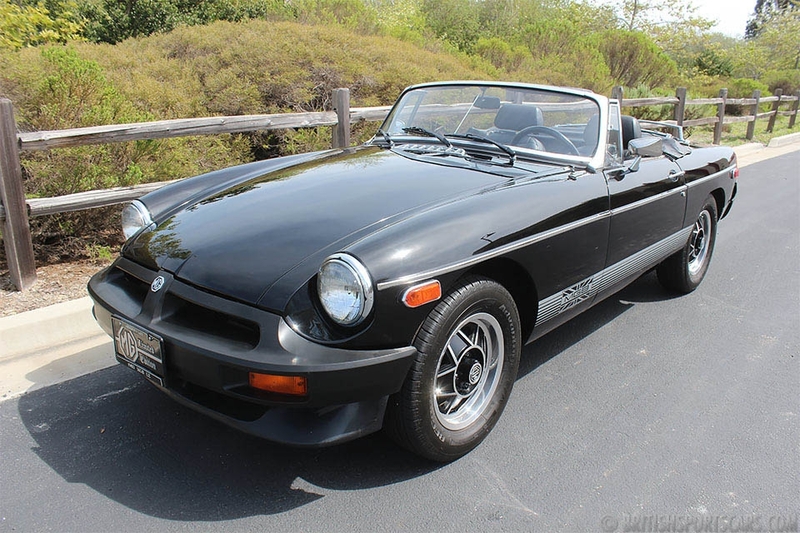 This MGB is very well-serviced, and runs and drives fantastic. We just updated and rebuilt the carburetors on it, which was a major improvement over the stock carburetors. The car is also fitted with the rare overdrive transmission which is very desirable for today's freeway driving. This is a great car that runs and drives great. It needs nothing and is ready to go. Please feel free to contact us with any questions you have.